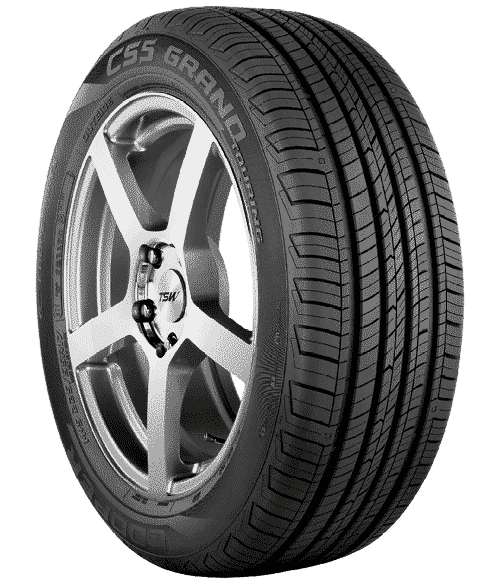 I’m here to help you choose the best tyre for your vehicle. For starters, you can find the right tyres for your vehicle by using the Tyre Finder. Whatever you drive a 4x4, an SUV or a Car, what you need to look for in tyres is long term value. 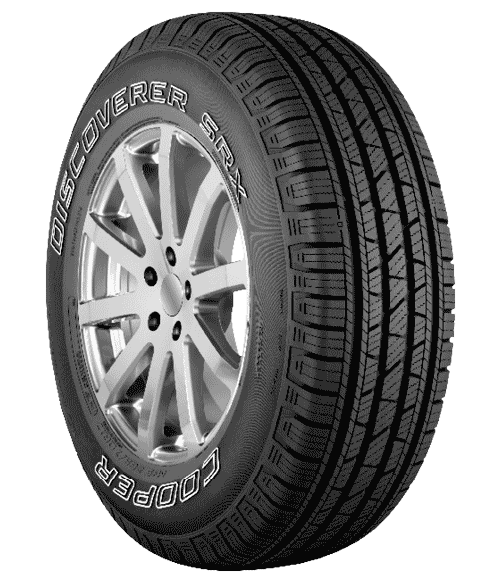 Guaranteed to Last - Cooper Tires come with a mileage warranty between 45,000-80,000kms. 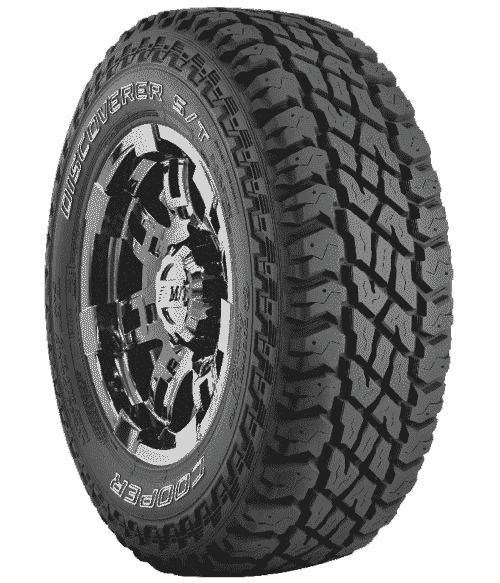 This is because they have deeper tread depths, up to 30.3% more overall tread than most original equipment tyres. This is possible because of wider & stronger steel belts. That means more traction, more mileage & fewer punctures. For maximum value in SUV/Car tyres, go for tyres with high treadwear and traction ratings, the higher the ratings the longer the tyre is rated to last and the better it would perform in the wet.